Interview with Justin Mares from Kettle and Fire, chatting about the difference between fat adaption and ketosis, signs of keto flu, how to use bone broth, and so much more. 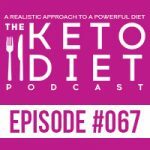 I always say, keto is not one size fits all, and the transition into keto is no different! Some people make the switch and feel like a unicorn with rainbow hair immediately, others may struggle not only to get into ketosis, but to stay in ketosis. The keto flu is a real thing, and it can happen to anyone! It’s hard to reap the fat burning benefits of keto if you’re feeling like hot garbage, so how do you get over the keto flu? And how do you prevent it from coming back? I talked about this recently in a YouTube video, 5 Easy Steps to Beat Keto Flu. Basically, overcoming the symptoms of keto flu (fatigue, dizziness, brain fog, irritability, stomach woes, the works!) 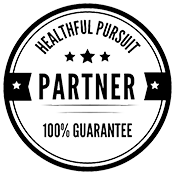 is as simple as getting your electrolytes balanced, and one of the best ways to do that is to supplement with bone broth. The benefits of bone broth go beyond just staving off keto flu — bone broth is also a great way to nourish your gut! You can make your own bone broth, or you can purchase a high quality, pre-made broth — my favorite is from Kettle and Fire. 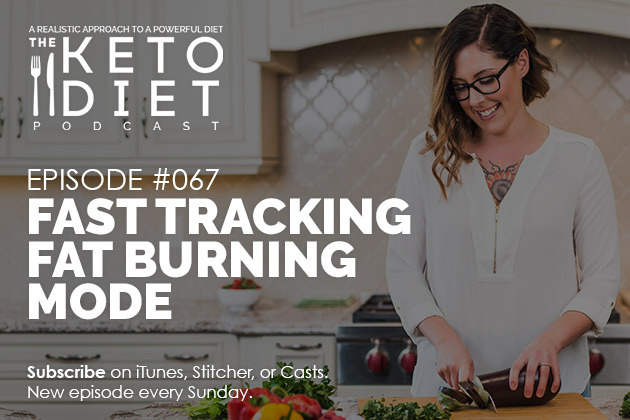 I wanted to have one of the founders of Kettle and Fire on the podcast to answer your most asked questions about the benefits of bone broth and how it can support your keto experience. In today’s podcast, I chat with our guest Justin Mares, cofounder of Kettle and Fire, who believes that the healing properties and benefits of quality bone broth should be easily accessible, straight from the box. This episode is all about how to harness the benefits of electrolytes in bone broth, teach your body to fuel with fat and thrive, promote healing to support your body and mind, and more. 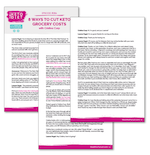 Take up to 28% off your Kettle and Fire chicken bone broth order plus free shipping!